What many of us around the world know as Lobster Shack, we know as a family owned and operated business that began way back in the 60s! Let us set the scene. It all began in the year 1966, when a man named David Thompson Senior and his 3 sons set sail on the waters off the coast of Cervantes, just 20km north of Perth, in search of the elusive and coveted Western rock lobster. 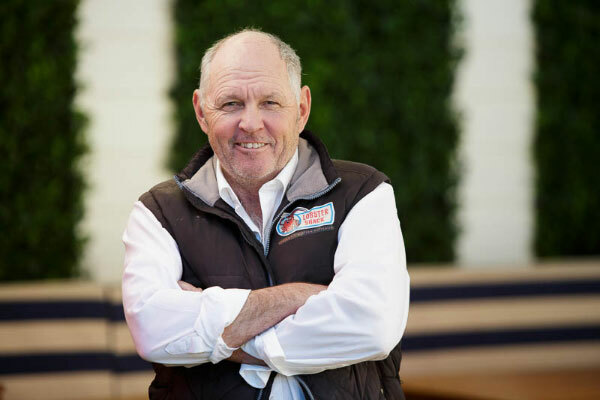 At the helm of his boat, Seatips, David and his sons began what is now one of the largest lobster businesses in Western Australia. 50 years later, the Thompson family have expanded the business to include fishing charters, factory tours and of course, Lobster Shack. These days, the skills and tricks of the trade have been passed down from generation to generation and the family boast an impressive fleet of modern and highly efficient vessels that work tirelessly to bring you and the rest of the world the finest and freshest Western rock lobster. 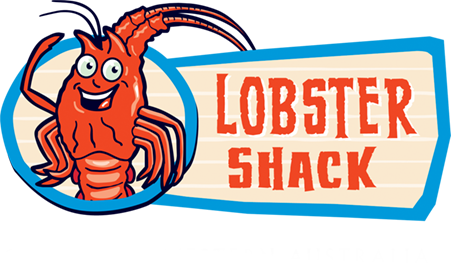 So naturally, we thought it was about time we shone a light on the close-knit family behind the name and ask one of the members of the clan to dish the dirt on what Lobster Shack and the Indian Ocean Rock Lobster means to them. Exciting and challenging! There is something new to learn every day and having the family close, to be able to impart their knowledge and skills is important. How many of your family members work at Lobster Shack/IORL? Including extended family, 5. The grandsons are also fishing for the company and there are six of them! Tell us a little about Lobster Shack. 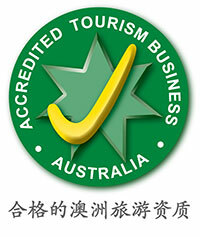 The Lobster Shack is the tourism side of our business, Indian Ocean Rock Lobster. We are situated only fifteen minutes from the famous “Pinnacle Desert”. We serve hot lobster meals every day except for Christmas Day and also run our factory tours, Shack Attack Fishing Charters, Seal Tours and Lobster Pot Pulling tours. We are unique in the way that you can have lobster straight from the catching pot to the cooking pot. Fresh Lobster every day! Tell us a little about the Thompson family history. My family started lobster fishing with Grandpa Dave fishing from a small fishing shack in the Grey settlement in the sixties. They now have a fleet of fishing boats and the second/third generation are now carrying on the with this legacy. What’s your favourite thing about living in Cervantes? The lifestyle, pristine water and beaches, and a laid-back, casual atmosphere. What are you excited about for summer? I can’t wait to hit the beach, go boating and welcome the warm weather. Tell us a fun fact about lobsters. Where do we start! Rock lobster can re-grow their legs and antennae after being broken. They can live for more than twenty years and can grow to about 5kg.